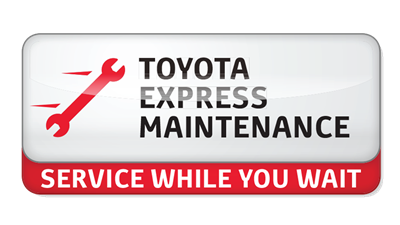 Did you know that getting pre-qualified for a new Toyota or used car purchase is simple and fast? 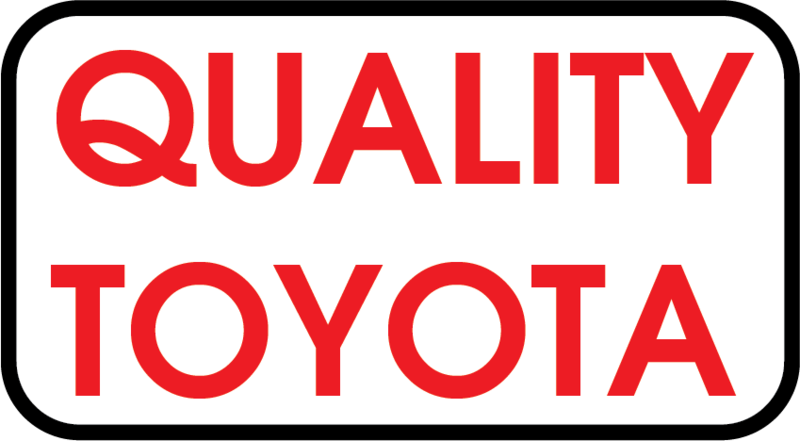 Well, it is when you shop at Quality Toyota! Complete the online credit application form below, and you will be well on your way to getting behind the wheel of that sleek new Toyota RAV4, Corolla, Camry, Prius, Tacoma or other new Toyota that you have been eyeing. Even if you have no credit or less than ideal credit, we encourage you to apply for a new or used car loan through our finance department. Once you send us a completed credit application, a member of the Quality Toyota finance team will contact you regarding financing options. Our full-service Toyota dealership is proud to serve car shoppers of all credit levels near Alexandria, Detroit Lakes and Fergus Falls, Minnesota.